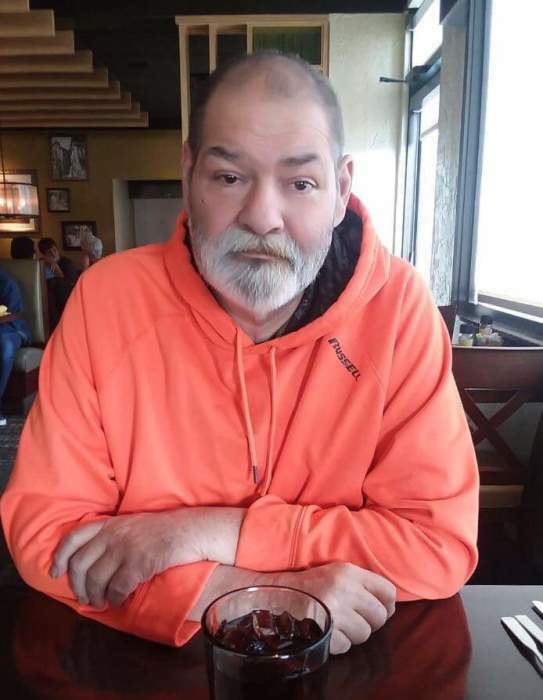 Daleville....Stephen F. Yattaw, 53, resident of Daleville passed away August 11, 2018 at IU Medical Center in Indianapolis. He was born in Anderson, August 30, 1964, the son of Bill and Myrna Hall Yattaw. He was a 1983 graduate of Daleville High School where he holds several wrestling records and worked for Connecticut Electric Company. He was an avid Kansas City Chiefs fan and loved NASCAR. Survivors are his wife: Kathy (Ely) of Daleville, Children: Kurtis of Yorktown, Kyle of Daleville, Ashley Obryant (Ray) of Daleville, Rhyanna Ely (Fiance: Booker Hughes) of Indianapolis and Felicia Wagner of Daleville, 9 grandchildren (two very special ones: James and Alyiah) and one on the way, 1 brother: Matthew Ashton and special friend: Amanda Simpson. He was preceded in death my his parents and special friend: Brett Rutherford. Services will be Friday at 3:00 PM at Ballard and Sons Funeral Home, 8212 South Walnut Street, Daleville with Jedidiah Henson officiating. Burial will follow in Saunders Cemetery, Daleville. Friends may call from Noon until the time of the services at the funeral home on Friday. Memorials may be made to the funeral home for funeral expenses.